1974 G1 I picked up that if it does not sell prior I will put a new ebony finish on. 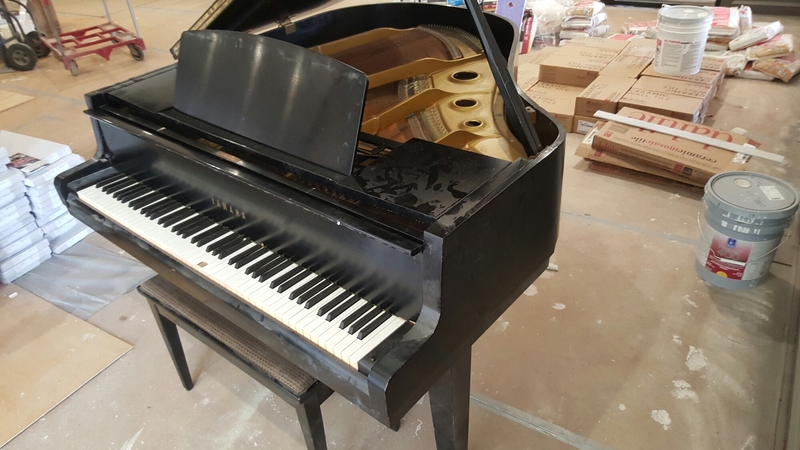 Piano is in good shape mechanically. 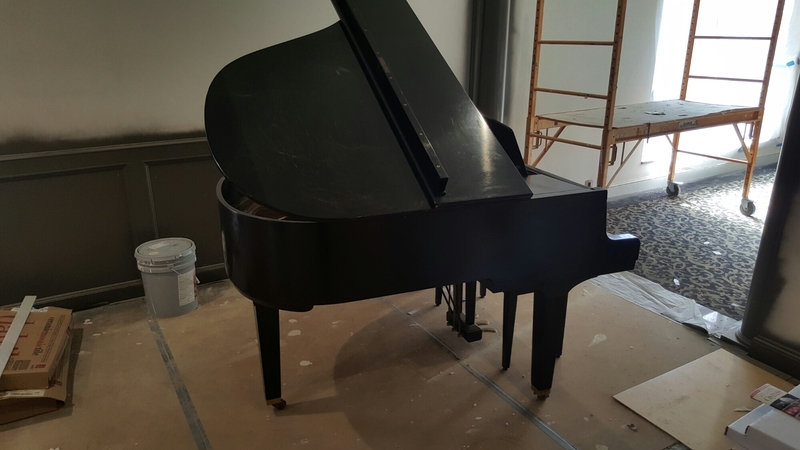 It is a scratch and dent piano hence my thought to refinish. 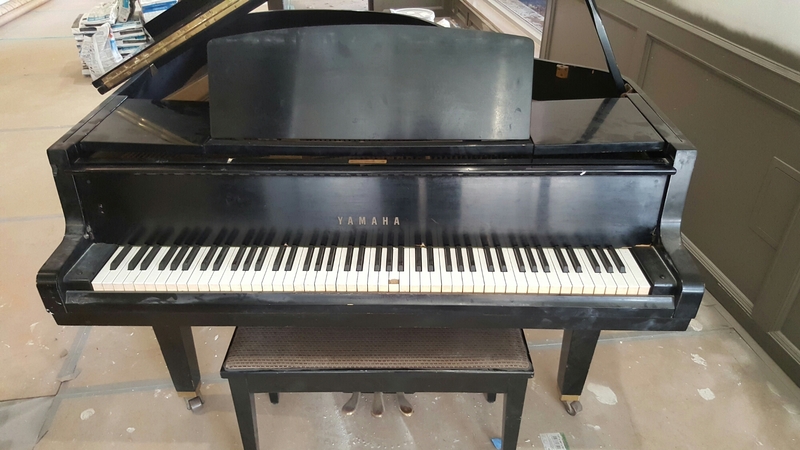 For the right person however this piano will be fine as is. It is a 3 pedal American spec instrument. I want $2500 as is and $5000 with a new ebony finish. Prices are firm. Delivery is available.